A body of evidence supports the effectiveness of the flipped classroom: one study found that students in an experimental group of flipped-classroom instruction gained several percentage points in assessment score outcomes over students in a control group that received traditional instruction. Interestingly, low-performing students in the flipped model showed the highest levels of improvement, compared to existing high performers (Katsa et al., 2016). However, this evidence needs to be understood through the lens of the student demographics involved. For example, consider ELL or socioeconomically disadvantaged students: expecting them to be able to absorb content before context may be unrealistic. Furthermore, the flipped classroom may not be effective for all subject matter. When students are exposed to new concepts in science using the flipped classroom model, science often degrades into vocabulary lists and watching others do science rather than experiencing science. 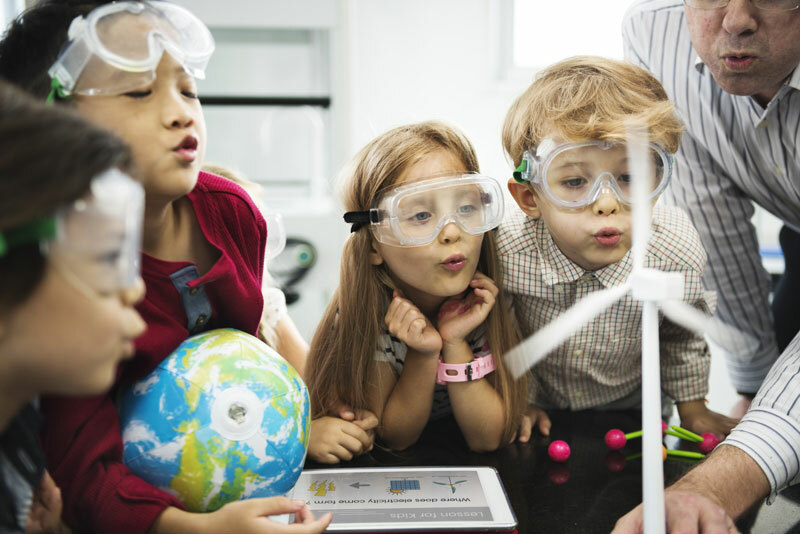 A litany of science education research suggests that without doing science (e.g., the hands-on, experiential approach grounded in inquiry that real scientists use), students not only become disengaged with the subject but also fail to comprehend the nuances of complex scientific models and phenomena. In math, the flipped classroom can and often does work, because much of the application of knowledge and skills comes from observing and modeling behavior/thinking rather than learning through inquiry. Is there a balance? Of course. The flipped instructional model can work in the science classroom if there is a commitment to using it to a) expose students to a phenomenon through media, reading, or a home activity prior to instruction in order to spark inquiry, and b) build on students’ questioning and natural wonder to investigate (firsthand and hands-on) a phenomenon that can be applied to real-life problems. This modification to the flipped classroom concept enables students of all types to equitably access learning and succeed without feeling trapped in a “science lab” that is really only vocabulary lists and worksheets that they have to pre-read/pre-watch about the night before. Brame, C., (2013). Flipping the classroom. Vanderbilt University Center for Teaching. Retrieved from http://cft.vanderbilt.edu/guides-sub-pages/flipping-the-classroom/.